I have known Paul professionally for a number of years and he is my first port of call if I’m ever out of work. He has placed me on various long term contracts over the years & I get a great service every time. Since being made permanent I have enjoyed two promotions, thanks again to Paul and the team for setting me on the right path with my career. 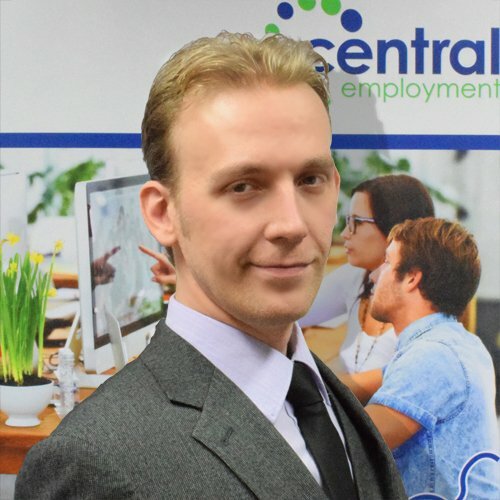 I have worked for Central Employment Agency since July 2014 and have throughout that time always found them to be professional and efficient. I have worked during that time on two assignments, one was a short term assignment for a few months and the other a long term assignment. 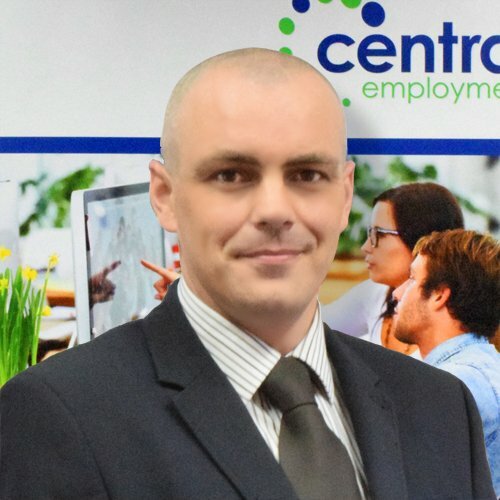 I have always received honest and clear information from Central Employment and have confidence in them, when they state they will do something it is followed through effectively, this could be holidays, pay queries or confirming the details of a job opportunity. I would have no hesitation in recommending them as a potential employer and I hope to continue my association with them as an agency worker.